With the arrival of spring, we’re thinking about farmer’s markets, backyard gardens, and fresh ingredients. And that’s making us think about our favorite recipes – including some that feature ingredients right from Mother Nature. We’ve gathered our favorites in a new SeaChange cookbook, and we hope you’ll download a copy today. 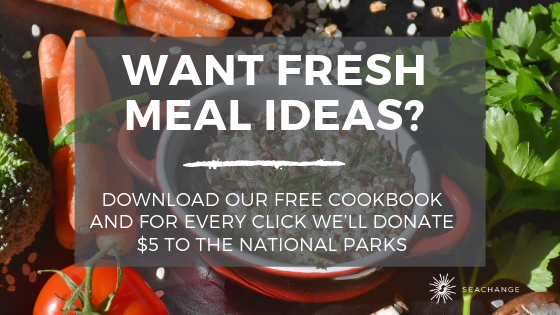 In honor of Earth Day, we’ll donate $5 to the national parks for each copy that’s downloaded. We’ll also draw one winner to receive an annual national park pass. Don’t delay! Download the Cooking With SeaChange Cookbook today. Become over 100 employees strong. Created a culture based on core values that define every decision we make. Invested well over $10 million in new equipment, technology and IT infrastructure. Earned WBENC, HITRUST, SOC2 accreditations and HIPAA compliance. Volunteered with the Children’s Crisis Nursery, cleaned up parks for Earth Day, and supported other community organizations. Earned some great awards (check them out in our past blog posts!). Built incredible relationships with designers, production managers, and others. Valentine’s Day is a time to show appreciation for the special people in our lives. 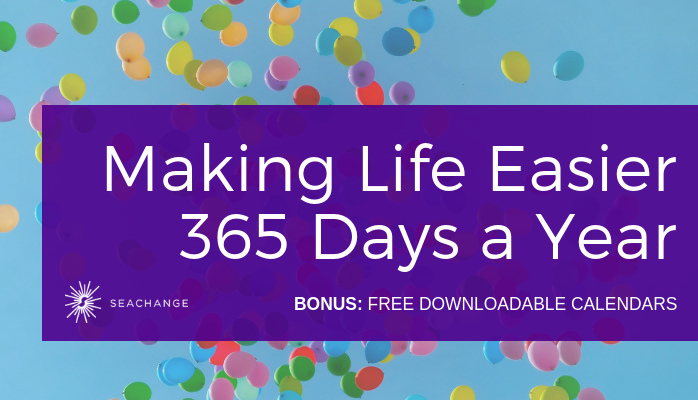 Five years after the launch of SeaChange, our list has grown far beyond what we could have imagined. We’re immensely grateful. 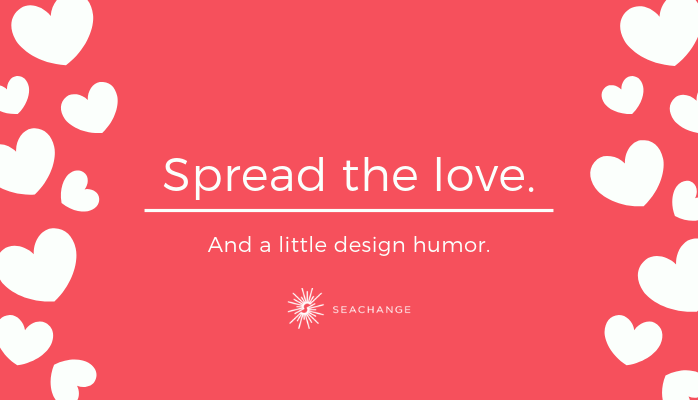 SeaChange is here for you whenever you have a question about a project or are looking for a little creative inspiration. And thanks to our new printable calendars, we're here for you every other day too. 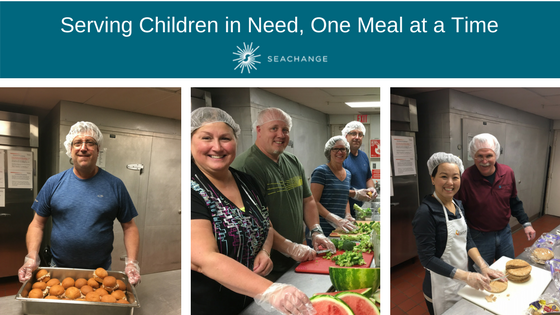 The presses might not stop at SeaChange, but our team takes time out regularly to support Greater Minneapolis Crisis Nursery in its mission to end child abuse and neglect and to create strong, healthy families. Crisis Nursery supports families 24 hours a day, 365 days a year, and we help on a regular basis by sponsoring and serving meals through the Cook for Kids program. In teams of six, we prepare food and then have fun sharing a meal with children and staff. It’s a heartwarming experience that includes laughs, stories and some much-needed cuddles. Each year the Minneapolis/St. 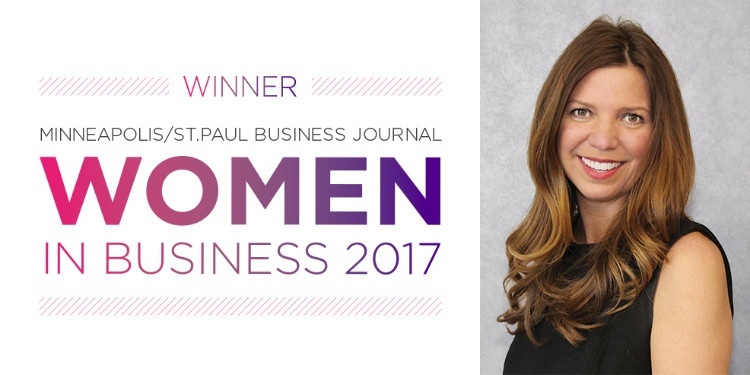 Paul Business Journal recognizes women who have truly excelled — not only in their professional lives but also as leaders and role models — with its Women in Business awards. 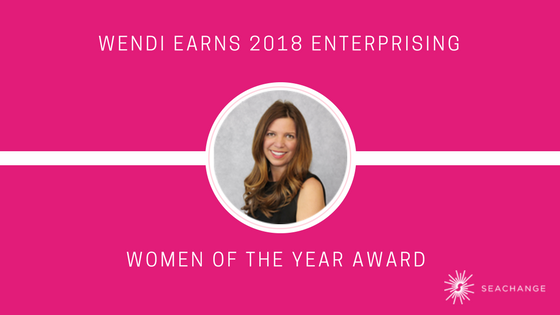 This year, we’re excited to announce that the committee recognized what we’ve long known: Our President and CEO Wendi Breuer is pretty amazing. Wendi has been a leader in Minnesota and beyond since long before our 2014 launch. And if you’ve had the opportunity to work with her, you know her naturally inquisitive disposition, leadership style and passion for the changing print industry have helped make SeaChange unique. Printing Industry Midwest (PIM) has certified SeaChange Print Innovations as a member of its Great Printer Environmental Initiative. To participate, printers must demonstrate a commitment to minimizing their impact on human health and the environment while producing quality printed products. Great Printers like SeaChange go beyond what is required by government agencies in environmental, health and safety (EHS) compliance. 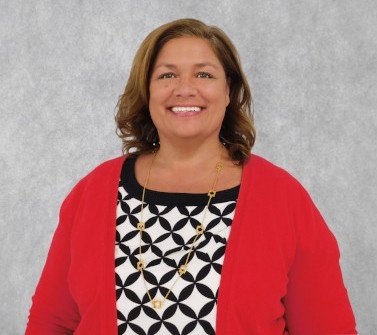 Malissa “Missy” Winge has joined the SeaChange Team as the Director of Human Resources. 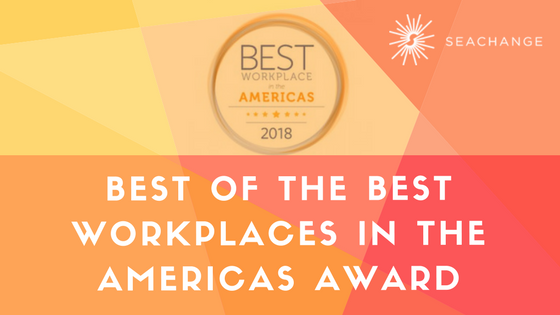 Her 15 plus years of human resources experience includes developing HR processes and policies, compliance, employee relations, performance management, recruiting, benefits, compensation, safety, training and Affirmative Action. This extensive background brings expertise to SeaChange’s internal procedures and policies designed to meet our clients’ security requirements.